Jeremey has been involved in athletics his whole life. 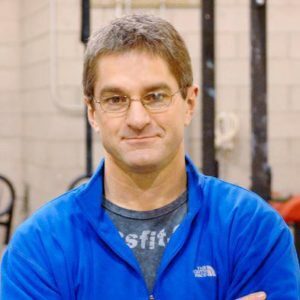 His knowledge of the fundamentals, movements, and concepts of CrossFit allow him to teach and encourage athletes as they work toward their goals. He constantly reads and studies to keep up on the latest information available for the sport of fitness. Jeremey is always willing to give feedback and help you become better as you work toward improvement. Ann was introduced to CrossFit in 2014 and hasn’t looked back since. CrossFit has made her strong in many ways, and she continues to learn as both an athlete and coach every day. As a coach, she will encourage you to push your limits and break out of your comfort zone. She loves to see her athletes crush their goals, then turn around and set bigger and better ones! Come to her classes ready to work hard and have some fun! Leslie is always ready to work hard and help others to do the same. The 6:30 group is full of energy and ready to have fun. Be ready for some loud music and encouragement to do more today than yesterday. Tony started his fitness life diving since he was thirteen and throughout college. 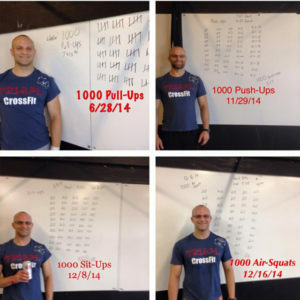 He came into CrossFit world eight years ago and have been with Tribal family for seven years. “CrossFit has truly changed my life physically and mentally,” he states simply. He is thorough and detail oriented with his training style and even at five in the morning, he is full of energy. He will encourage you as he even does the WOD with you, and will be genuinely happy for the progress you make. 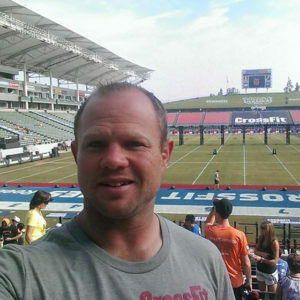 Tony has been through CrossFit Football and CrossFit Scaling training and is a great strength and conditioning resource. Kirsten brings a wealth of knowledge and experience. 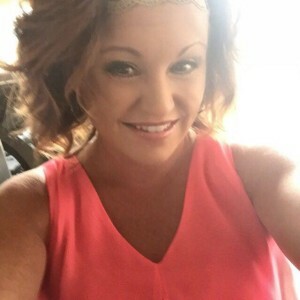 She’s been active in sports, dance, and gymnastics since she was 4 years old and owned her own dance studio/gym for 10 years. 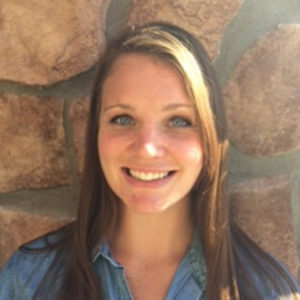 She spent 6 years in track and softball, 2 years as a head personal fitness trainer, and 2 years in physical therapy for spinal rehabilitation. She’s always excited to help and totally engaged when she coaches. 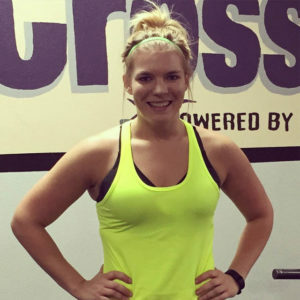 Kirsten loves all things CrossFit and her excitement and knowledge really show when she works with you. Brendan has been doing or coaching CrossFit since 2009. He came to CrossFit as a middle aged desk jockey. Despite his efforts at “dieting” and regular running – his fitness levels, physique and bloodwork were all slipping. As a result of CrossFit and much improved nutrition, all of these trends have been reversed and in many cases improved to the highest level of his life. His passion is to teach what he has learned to as many people as possible. As a master athlete he believes in the long game; staying healthy, active and strong as we age.